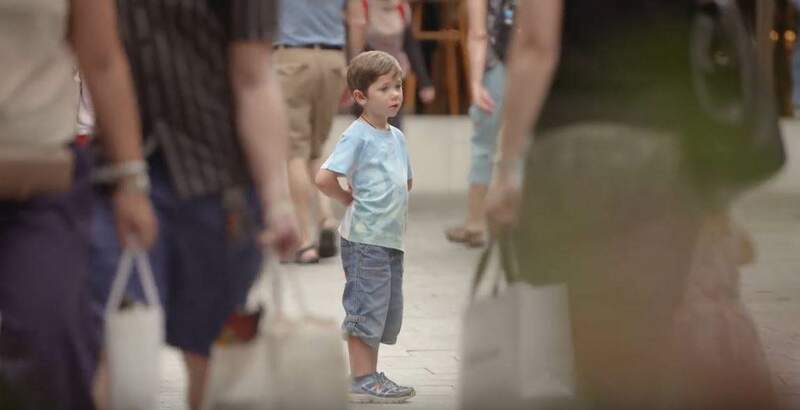 What would you do if you saw a lost child in a shopping centre? Apparently, most of us would do nothing. Key Assets Australia put people to the test to see if they would stop to help a five-year-old girl or boy, and the results were disappointing. 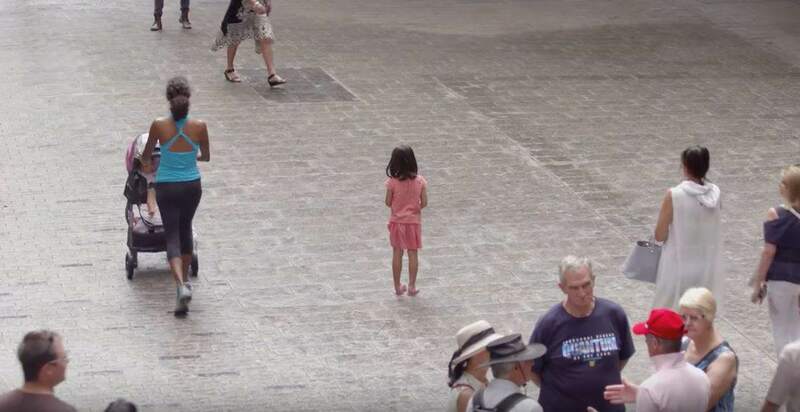 The social experiment put two young children in different areas of Queen Street Mall in Brisbane, and left them standing there alone with cameramen hidden nearby. Out of thousands of shoppers who walked past them, only 21 people stopped over an eight hour time period. In the video, two women walk by the little boy, but decide to turn back and help him. I saw a child standing alone, looking not happy in the middle of the mall which is really unusual, so if my child was doing that I would want someone to ask what’s wrong and find out what’s going on. A woman on her own, a couple, and a father with two children also stopped to help, but most people passing by did nothing or failed to notice the five-year-olds. The thought provoking experiment was conducted to raise awareness of the 43,000 children that are in need of foster homes.